Do you want to run a professional Gold Dredge? Now offering all inclusinve Gold prospecting trips. The adventure begins when you put on your wetsuit. I provide the training, the equipment, the food and a great place to prospect but the dredging is up to you. The best part is you keep all the Gold you find! Also offering hands on Gold panning and sluicing instruction starting at just $60! There Is Gold in the ground just waiting for you to find it! Gold is a special kind of metal. Its rarity and beauty have made it extremely valuable for thousands of years. Historically Gold is one of the best investments anyone could make. 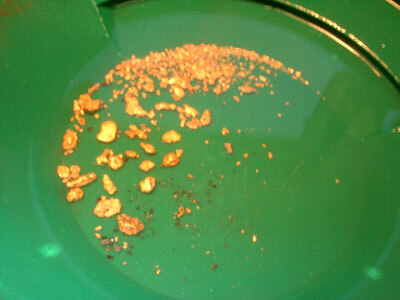 Knowing how to prospect for Gold means you can find real and valuable gold and keep it for free!